It’s hard to ever have too many Nu-disco bands like Poolside and Miami Horror. If you’re looking for the up-and-coming album in the genre, it’s Truly Alive. 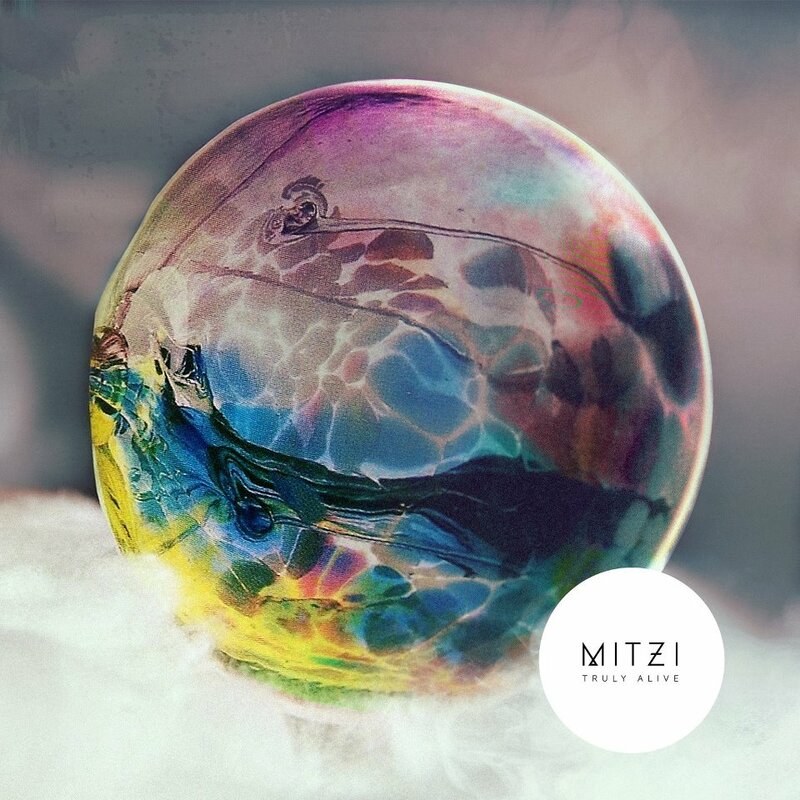 Australian based band, Mitzi have created another disco-lounge album for spring. Mitzi’s debut album starts off with “Who Will Love You Now,” filling your ears with smooth synths and silky vocals. We were taken back to the ’80s New Wave era. Echoes of Depeche Mode and even Cut Copy trickle throughout the track. There’s even a bit of a faraway feeling to it, which makes it all the more appealing. Track two, “Can’t Change Her” is also a solid song off the album. It incorporates more jungle beats and well-placed horns toward the end. The title-track, “Truly Alive” was actually one of our least favorites with a pulsing LCD Soundsystem-esque beat, but without the release at the end. The last few tracks are mellower, like winding down after an all-nighter. Overall, Truly Alive is a solid entry into the Nu-disco scene for Mitzi. The sound is truly enjoyable. This album should definitely be added to your next day by the pool or driving down the highway mix.